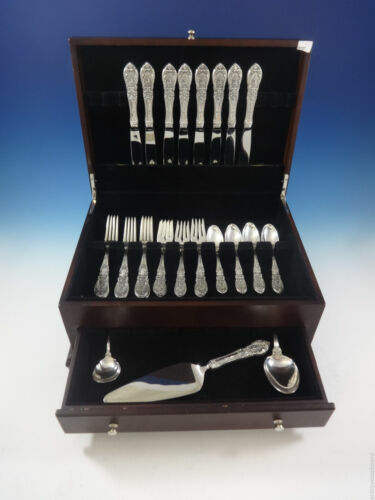 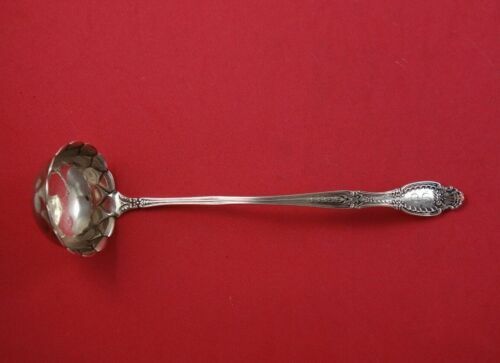 $839.0 Richelieu by Tiffany & Co. Sterling Silver Punch or Soup Ladle with Box, 12.75"
$259.0 Richelieu by International Sterling Silver Tomato Server Pierced 8"
$241.0 7" sterling silver Gravy Ladle in ITALIAN pattern 1880y by TIFFANY mono PFG? 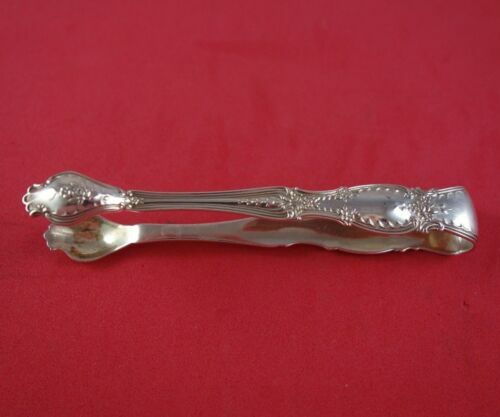 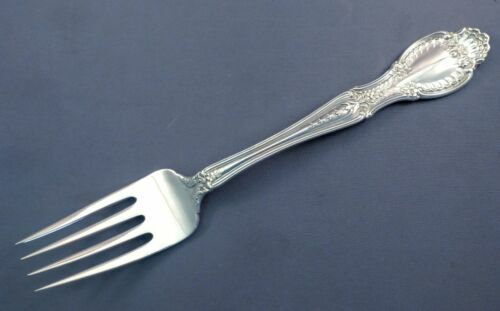 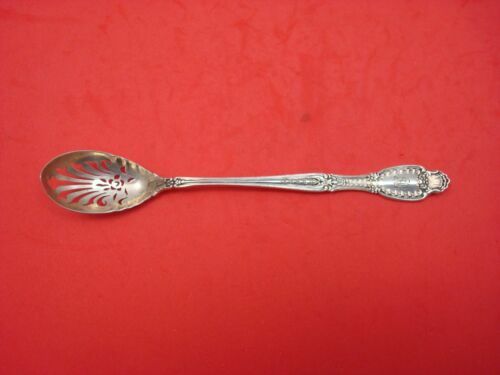 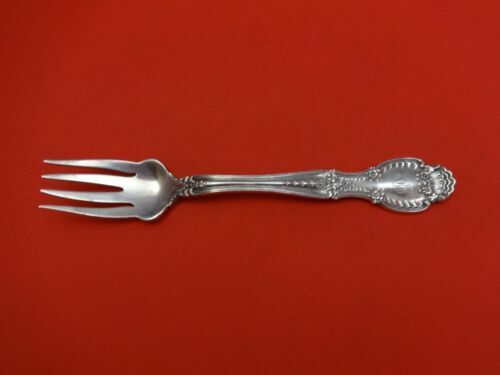 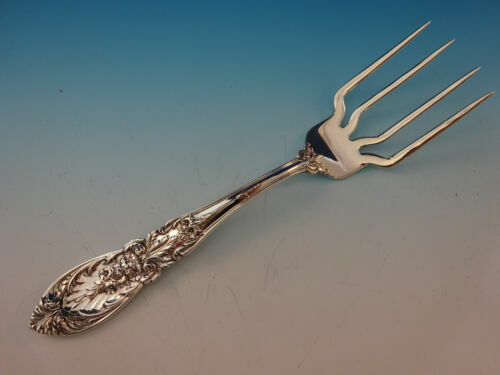 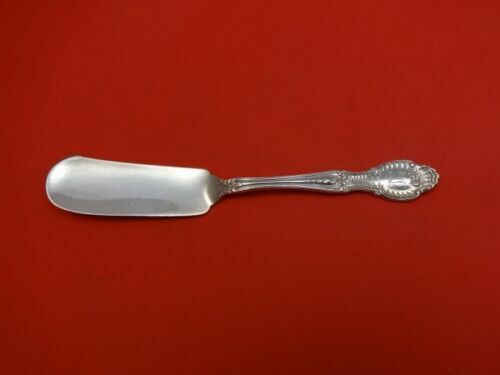 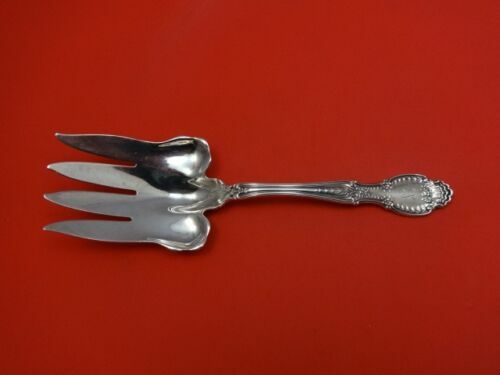 $249.99 Richelieu-Tiffany & Co Sterling Serving Fork-8 5/8"
$189.0 Richelieu by Tiffany & Co. Sterling Silver Olive Spoon Pierced 6 1/4"
$509.0 Richelieu By Tiffany and Co. Sterling Silver Sorbet Server 8 1/2"
$189.0 Richelieu by Tiffany & Co. Sterling Silver Regular Knife Old French 9 1/4"
$484.99 Richelieu-Tiffany Sterling Claret Ladle-14"
$209.0 Richelieu by Tiffany & Co. Sterling Silver Sugar Tong 4 1/8"
$209.0 Richelieu by Tiffany and Co Sterling Silver Cream Ladle with Fancy Bowl 6 3/4"
$259.0 Richelieu by Tiffany & Co. Sterling Preserve Spoon 7 1/8"
Buy: $35.98 1(ONE)INTERNATIONAL*RICHELIEU*STERLING SILVER*FLATWARE*LARGE DINNER KNIFE-9 5/8"
$389.0 Richelieu by Tiffany & Co. Sterling Fish Serving Fork 9 1/2"
$289.0 Richelieu By Tiffany and Co. Sterling Silver Vegetable Serving Spoon 9 1/2"
$139.0 Richelieu by Tiffany & Co. Sterling Silver Terrapin Fork 5 1/2" Original Rare! 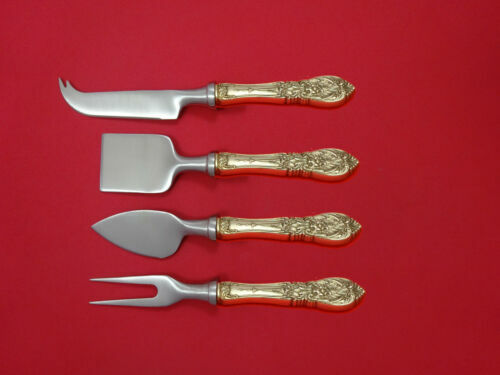 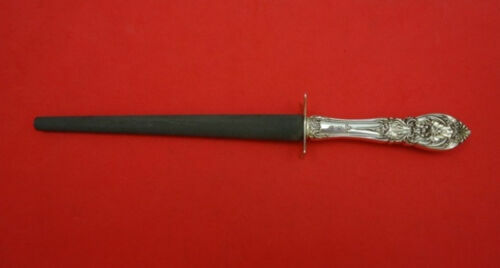 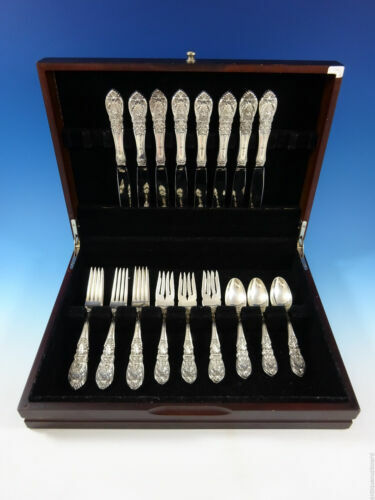 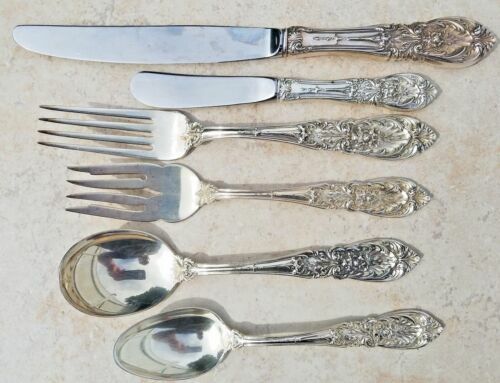 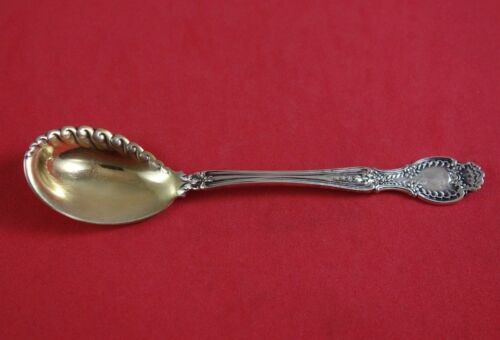 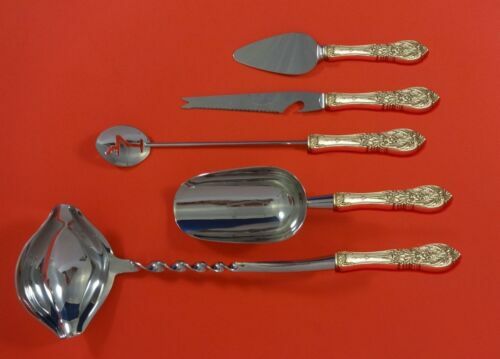 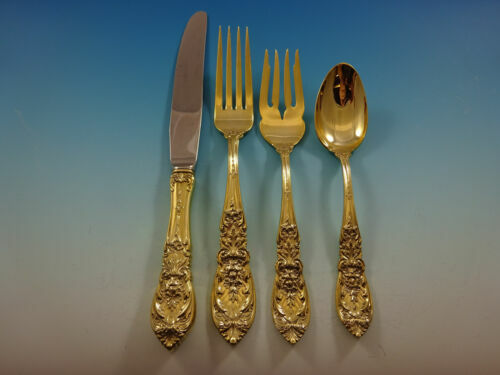 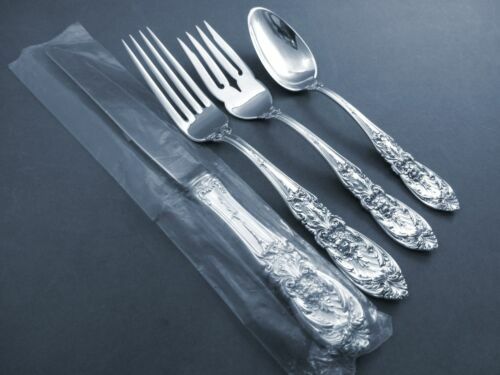 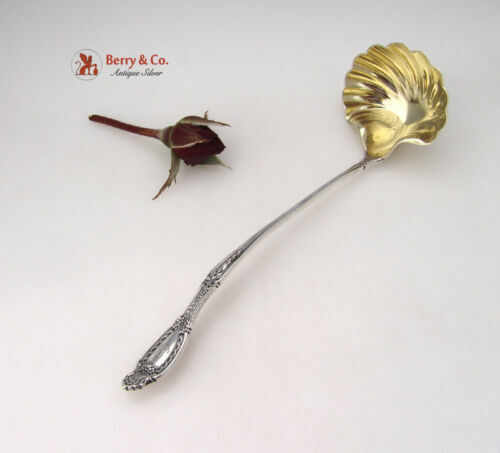 $389.0 Richelieu by Tiffany & Co. Sterling Jelly Knife 6 3/4"
$389.0 Richelieu By Tiffany and Co. Sterling Silver Sugar Sifter Goldwashed 5 3/4"
Buy: $166.72 International Sterling Silver Richelieu Meat Serving Fork 8-3/4"
$509.0 Richelieu By Tiffany and Co. Sterling Silver Salad Serving Fork Goldwashed 10"
$229.0 Richelieu by Tuttle Sterling Silver Gravy Ladle 6 7/8"
$169.99 Richelieu-Tuttle Sterling Dessert/Oval/Soup Spoon-6 5/8"
$909.0 Richelieu By Tiffany and Co. Sterling Silver Pie Server Serrated AS GW 11 1/8"
$289.0 Richelieu By Tiffany and Co. Sterling Silver Sauce Ladle Fluted Bowl 7"
$209.0 Richelieu By Tiffany and Co. Sterling Silver Mustard Ladle Goldwashed Org. 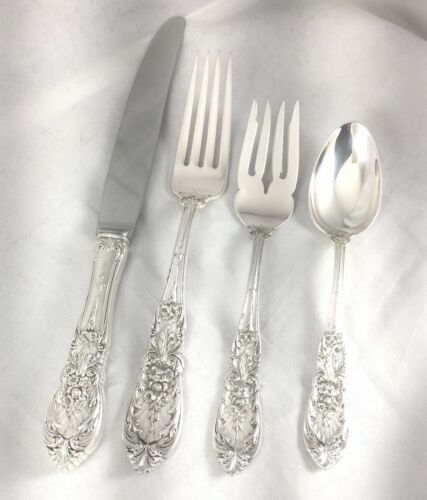 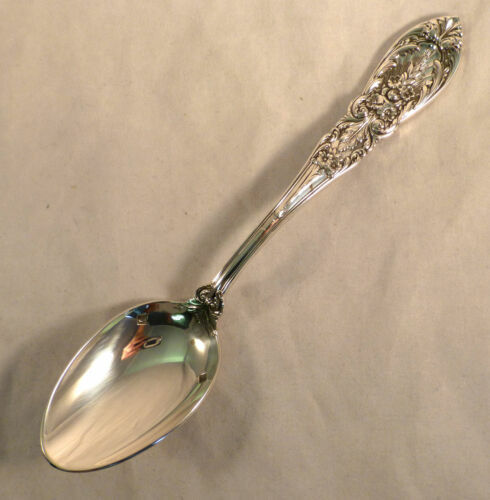 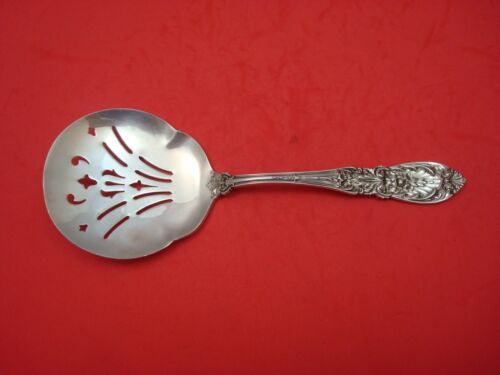 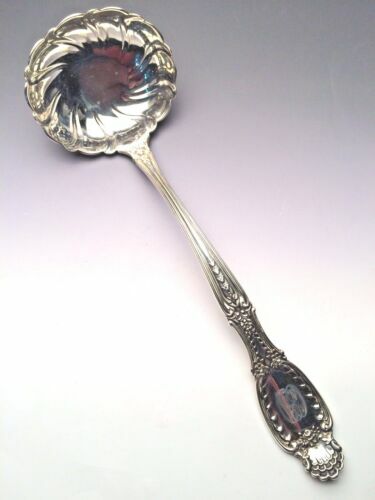 4"
$159.0 Richelieu By Tuttle Sterling Silver Place Soup Spoon 6 1/2"
$909.0 Richelieu By Tiffany and Co. Sterling Silver Soup Ladle 10 5/8"
$159.0 Richelieu by Tiffany and Co Sterling Silver Sorbet Spoon GW Ruffled Edge 5 1/2"
$189.0 Richelieu by Tiffany & Co. Sterling Silver Salad Fork Wavy Tine 6 1/2"